An intimate journey across the violent landscape of our cities through the eyes of those fighting to sow peace and security. 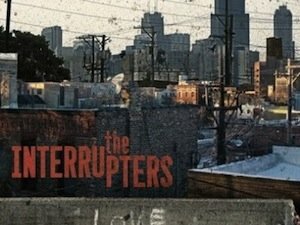 The Interrupters follows former gang leaders as they try to “interrupt” shootings and protect their communities from the violence they once committed. During one weekend in 2008, 37 people were shot in Chicago, seven of them fatally. 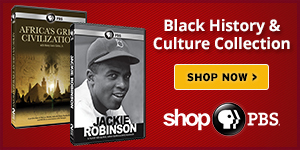 It was the year Chicago became a poster child city of America’s gang problem. This film chronicles a journey of those who want to stop this and provides a harrowing insight to inner city violence in America. Watch a preview of The Interrupters below.